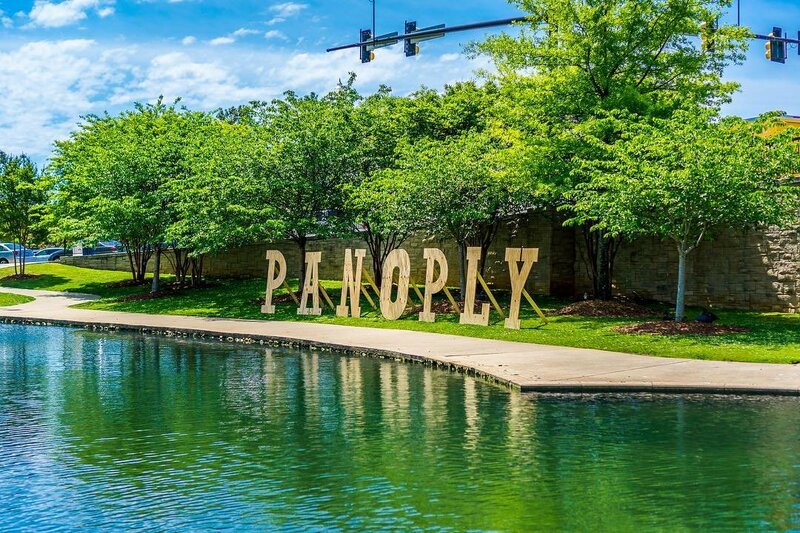 *Updated to reflect Panoply 2019 information, happening April 26 - 28 in Big Spring International Park. 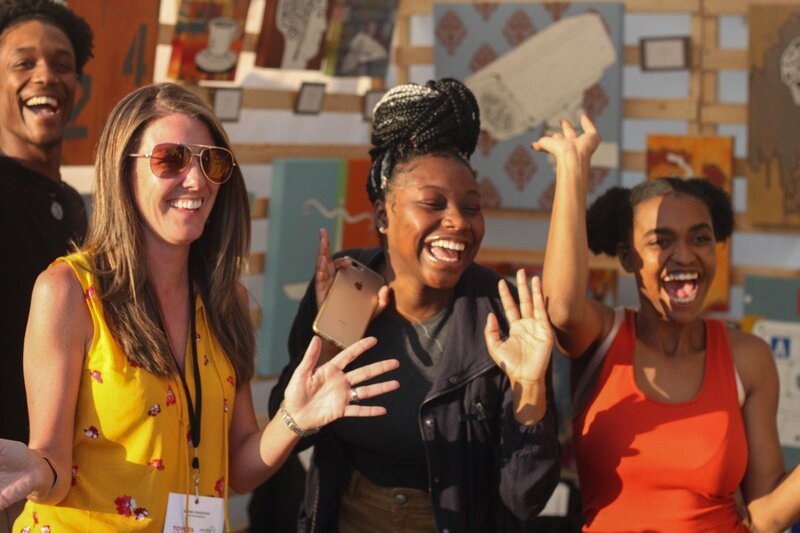 From music to visual and performing arts, nowhere is the breadth and variety of Huntsville’s arts community on display more than at Panoply Arts Festival. 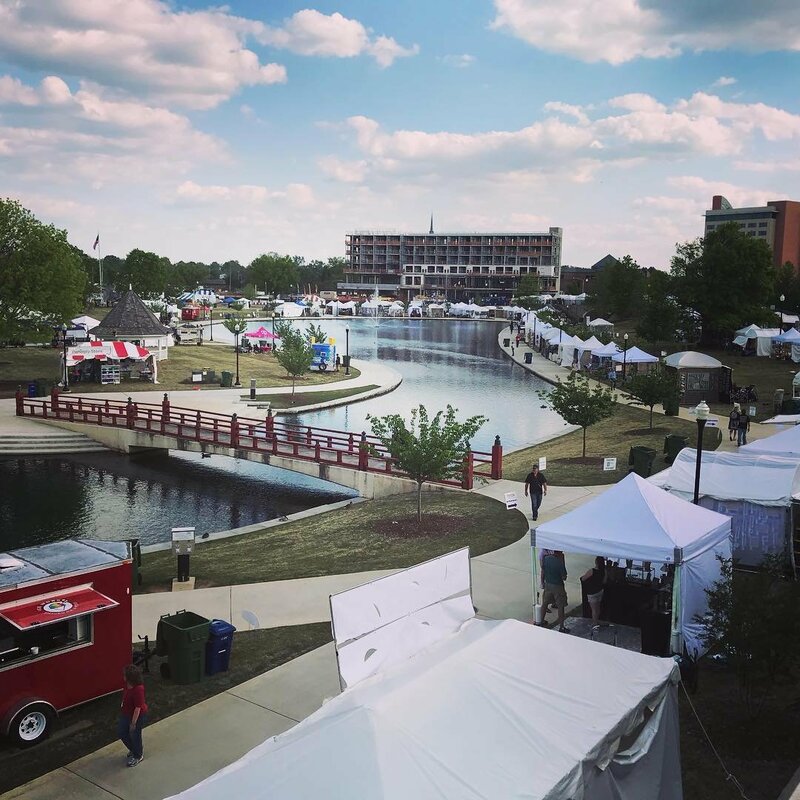 For three days at the end of April, downtown Huntsville’s Big Spring Park comes to life with the vibrancy and creativity that makes our city tick – including a bourgeoning music scene that refuses to fly under the radar. 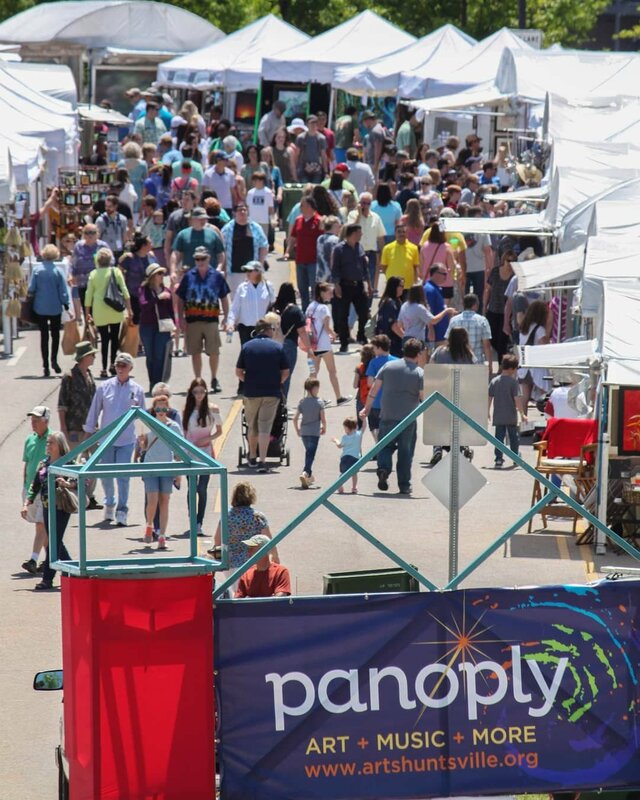 Step back in time, venture to space, and celebrate community creativity at this year’s Panoply Arts Festival. 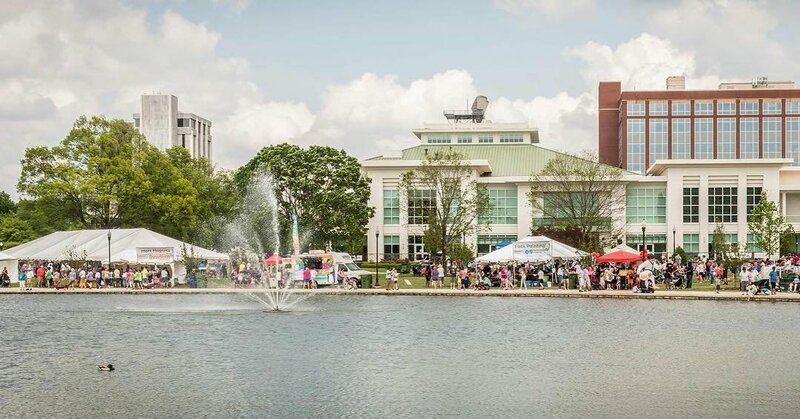 North Alabama’s celebration of art, music and more returns April 26th – 28th to downtown Huntsville’s Big Spring Park. Panoply kicks off at 5:00 p.m. on Friday, April 26th, showcasing nearly 40 local and regional musical acts, including internationally recognized and critically acclaimed bands and musicians, the Art Marketplace, STEAM Street and Bicentennial Village interactives and community art projects, craft beer, festival food, select local food trucks and more. Probably one of the most underrated aspects of the festival, Panoply’s music lineup features nearly 40 local bands and musicians ranging from up-and-coming singer-songwriters to Rolling Stone-touted recording artists. This year’s headliners include Nashville’s The New Respects, Louisiana’s Marc Broussard, and North Alabama’s own Grammy-award winning John Paul White. Grab a weekend pass for only $18 (available in advance only) so you don’t miss a single set. MDA’s Rocket Rules! Sponsored by RUAG Space USA – Using plastic tubes, festivalgoers will create rockets to investigate trajectory, weight and balance and center of gravity and test their designs. They will also learn how scientists and engineers use filters to identify different energies of light to learn more about materials and physical objects. Huntsville STEAMworks’ Launch Pad, sponsored by Toyota Motor Manufacturing – After making their very own rocket from straws and cardstock, festivalgoers will be able to launch them in the park. DAU’s Cosmic Coms – Festivalgoers will learn how astronauts talk to us from the moon when sound can&apos;t travel through space. Explore amplitude, frequency, and phase to discover how they used radio waves to move voices, music, and data through the vacuum of space. Janet’s Planets and HAL5’s “What’s Your Mission?” sponsored by National Space Club – Every space mission is unique and has its own unique patch designed by the astronauts. Festivalgoers can get creative to design their very own mission patch. Huntsville Ballet’s Dancing Planets, sponsored by Avadian Credit Union– Festivalgoers will learn about rotation and revolution in both the solar system and ballet. Also along STEAM Street, festivalgoers can view the US Space and Rocket Center’s Rockets on Parade – a celebration of NASA’s next great spacecraft, the SLS Rocket. 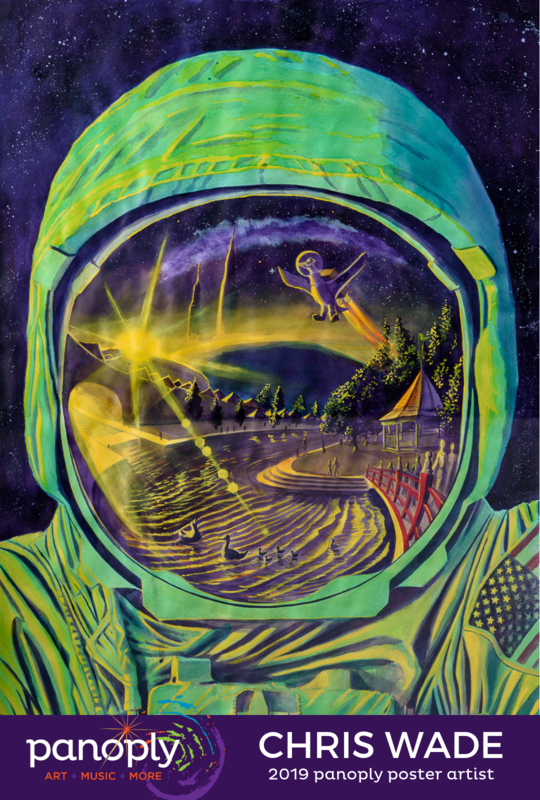 With dozens of rockets decorated and displayed by companies from across the Tennessee Valley, festival goers will see a creative interpretation of NASA’s upcoming journey into space. Big Spring Boats – The historic recreation of Ditto Landing’s ferry boat will be on-site at Panoply 2019 for festivalgoers to visit and learn about opportunities for ferry rides along the Tennessee River. Festivalgoers will also get to create their own cork boats to try out on the water at home. Huntsville Symphony Orchestra Guild Discover Music, sponsored by Parkway Place Mall – The Symphony Guild’s popular “Discover Music” experience always introduces young people to musical instruments at Panoply. 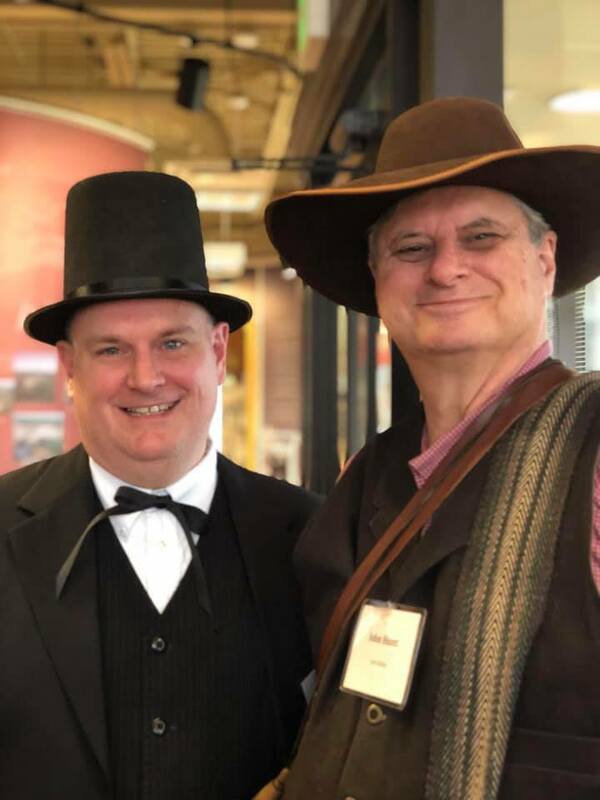 In 2019, Arts Huntsville is working with volunteers to incorporate a historical perspective to include historical instruments and music of the period to “Discover Music” from 1819 to 2019. Lily Flagg Moo Masks, sponsored by Davidson Technologies – Celebrate Huntsville’s beloved bovine, Lily Flagg. Festivalgoers can create and decorate fun festival masks in honor of Lily Flagg. Historic Downtown Huntsville Mini City, sponsored by Aero Thermo Technology – Using historic images of downtown Huntsville, festivalgoers can recreate our historic downtown from the early 1800s using recycled painted boxes. This activity serves as a living history and urban design lesson created by the community during the festival. Huntsville Botanical Garden Guild’s Plants and Native American Art – Volunteers from Huntsville Botanical Garden Guild are identifying historic plants native to Alabama in the 1800s. Festivalgoers will take home a piece of living history to plant in their home garden, while learning about our region’s prehistoric Native American art. We suggest you buy your tickets in advance. You can do this online by clicking here. Weekend passes are just $18 in advance online (You must purchase these before Friday, April 26, at 4:00 p.m.). If you wait, you can purchase individual day passes $10 at the gate (day passes are also available online in advance for $10). When you buy your ticket in advance, you will get through the line faster! Remember that kids 12 and under are always FREE! There are a few things you should bring with you. It may sound a little crazy, but bring sunscreen and a poncho. Yes, you may need both. We admit that the weather is unpredictable at the end of April, so be prepared for anything. If you really don’t want to bring raingear, you can always buy a poncho at one of the Panoply Stores. Please note that outside food and drink and pets are not permitted in the festival. Enjoy the local food vendors for your dining pleasure! Strollers or wagons for little ones can be helpful for navigating around the festival as well! Another very important thing to remember is that Panoply has festival seating. This means you need to bring your own chairs or blankets for the stage areas. There are three stages, so bring something that is easy to carry. 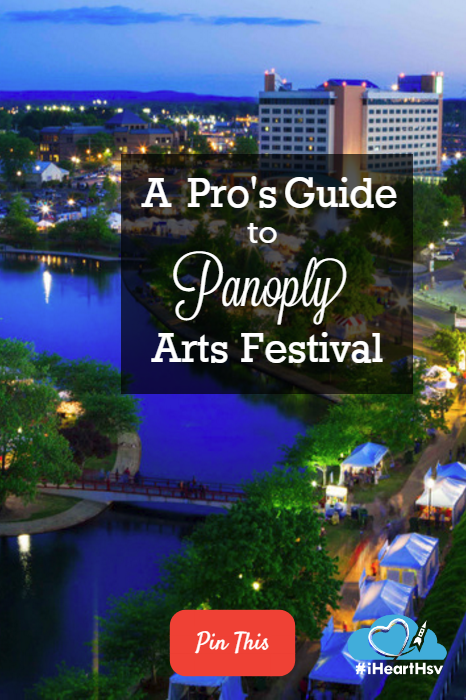 Make sure you grab a Panoply Festival Guide as soon as you get through the gate. This guide has a map of the park, including a list of all performances, artists at Art Marketplace (110 of them! ), food vendors and interactives. It is small enough to fold and fit into a pocket, but large enough to read easily. 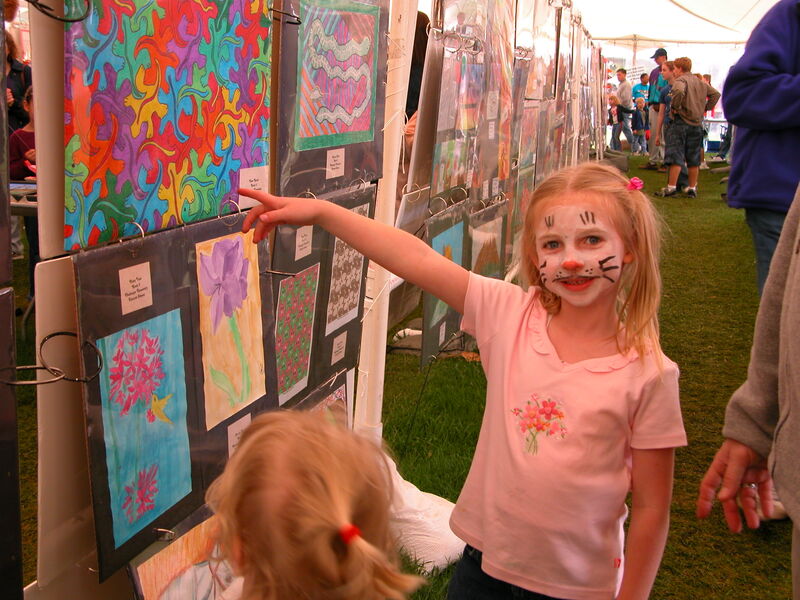 If you are bringing your children to Panoply, you are going to have a BLAST, and they will too! There are so many great interactive games/exhibts at Panoply that are FREE for everybody. You are going to collect a lot of works of art from your children (and the young at heart). We recommend that you bring a bag to carry these masterpieces or stop by one of the Panoply Stores and buy a Panoply souvenir bag. Remember that interactive activities aren’t just for kids – you can do them too! Panoply volunteers will put a wristband on each child with your cell phone number on the INSIDE. Don’t forget your cell phone and make sure it’s charged. Take a picture of your children so you can remember what they are wearing. If you and your child are separated, be sure to turn the phone ON in case a designated Panoply team member is trying to call you. If you can’t find your child, go to the Info Booth near the American flag for assistance, or find any festival volunteer wearing a navy blue shirt and a radio. If you have questions while you are walking around Panoply you can always ask somebody in a navy blue shirt to help you. Each year we depend on over 100 Panoply volunteer chairpersons to help make Panoply happen. We wear bright colored shirts on purpose, so you can easily identify somebody to answer your questions. You can always stop by the Information Booth located near the American flag if you have any questions. 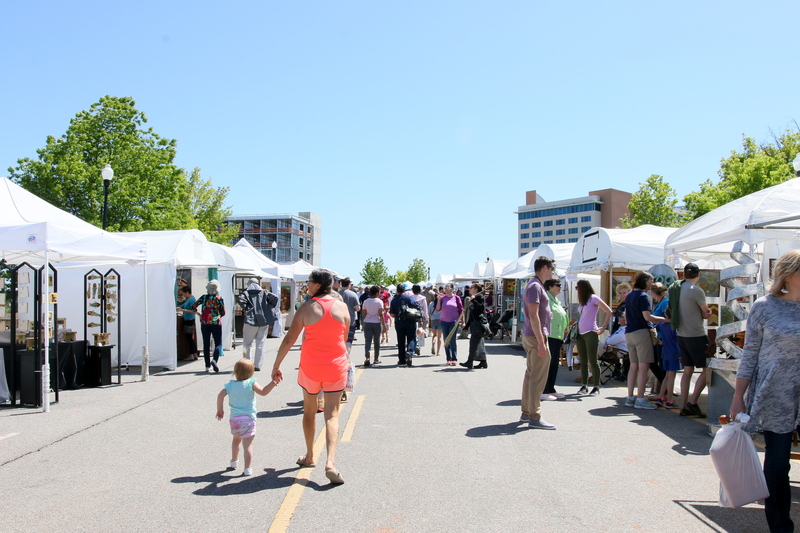 The Art Marketplace, presented by Toyota Motor Manufacturing of Alabama, provides prime shopping in a beautiful setting in and around the spring. This year the juried Art Marketplace will welcome more than 100 visual artists. 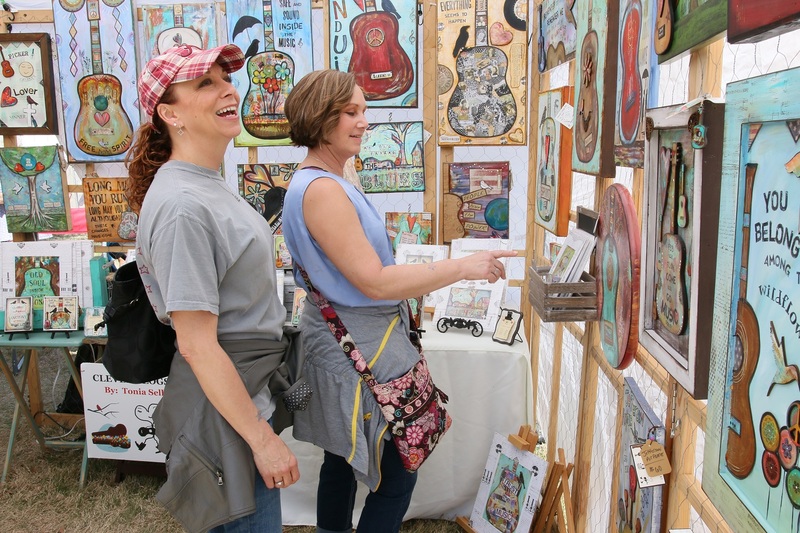 One of the most popular features of the festival, this year’s Art Marketplace will welcome artists from 19 states, with some traveling from as far as Oregon and North Dakota to join us in Big Spring Park. Nearly half of this year’s artists come from across the state of Alabama. The Panoply Craft Beer Tent returns to the festival featuring craft beer from all over the Southeast! This year, Straight to Ale has partnered with Panoply to create a special beer for the festival. 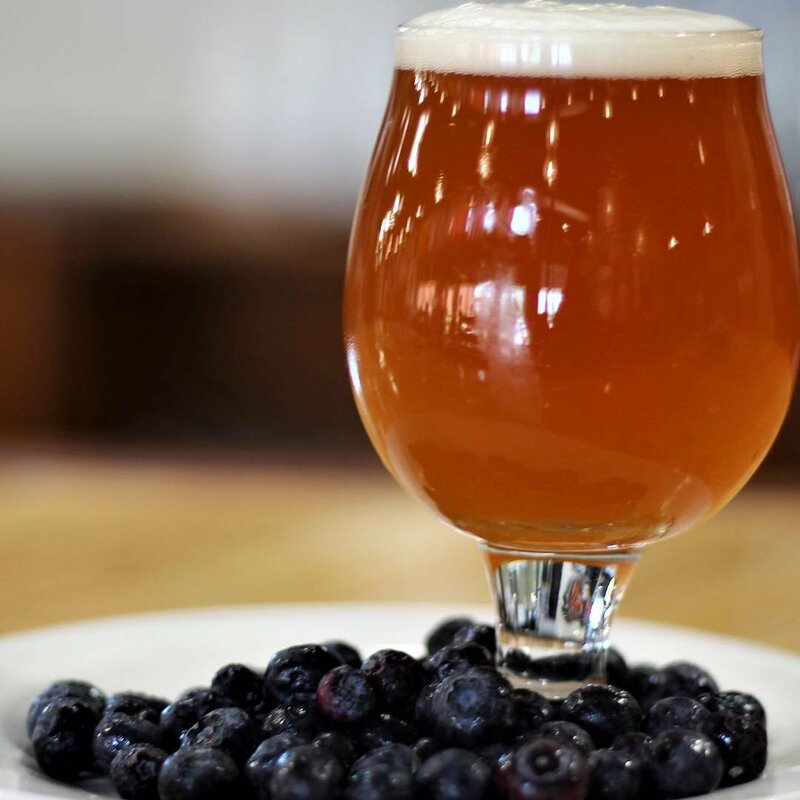 The Honeysuckle Blue can be purchased during the festival or at a few local restaurants and bars around town. Panoply will also showcase a great assortment of festival food and food trucks. Our best advice for first timers is to just take your time and walk around and enjoy everything. There is nothing more special than seeing Big Spring International Park transformed into this fantastic arts festival. 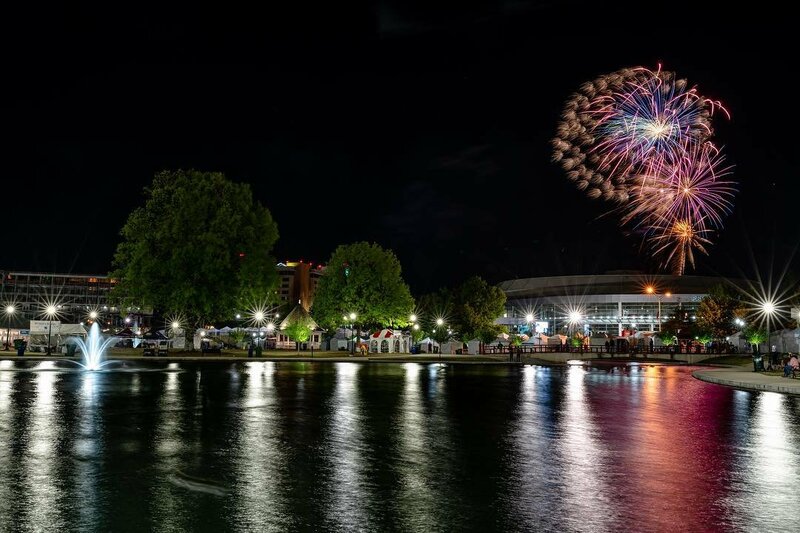 Don’t forget that Friday and Saturday evenings end with a fireworks show!